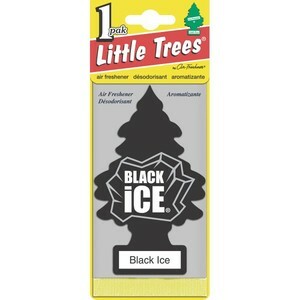 Little Trees Air Freshener - Black Ice. If you like the smell of Black Ice, you'll go mad for this Tree. Lasts for weeks in the Car or Office.